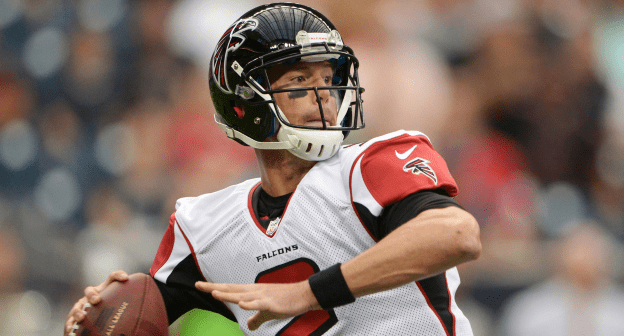 The Believe and Achieve Foundation is holding an exclusive Meet and Greet Luncheon with Exton PA native and starting Quarterback for the Atlanta Falcons, Matt Ryan. Support The Believe and Achieve Foundation by purchasing a ticket for an exclusive seat at the Believe and Achieve Table welcoming Matt Ryan. 100% of the proceeds benefit The Believe and Achieve Foundation, a non-profit organization dedicated to making a difference in the lives at-risk children in Chester and Montgomery County. Ticket Includes: Lunch, Meet and Greet with Matt Ryan, Autographs and Photo Opportunity. RSVP: To reserve a spot, please contact Dave Lear at dave@www.believeandachievefoundation.org or call (610) 306-4695.